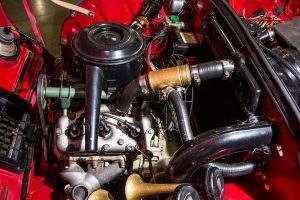 ENGINE: 3-cylinder; 2 stroke; 841 cc; 78hp @ 5,000 rpm. 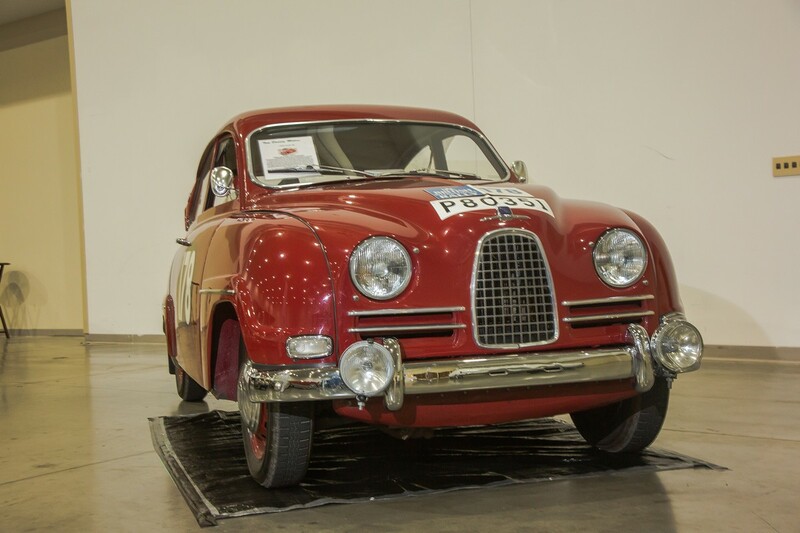 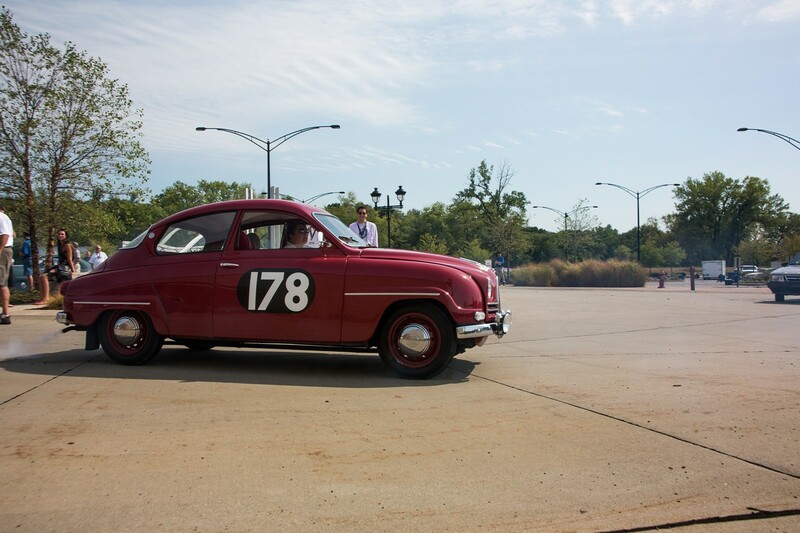 The Saab 96 was introduced in 1960 and enjoyed a strong production run of 20 years. 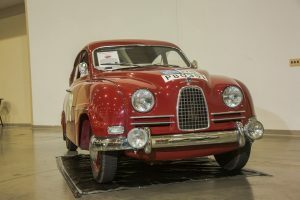 Like the 93 it replaced, the 96 was a development from the old Saab 92 chassis and, on account of its improvements and modernization, it opened new markets for the company. 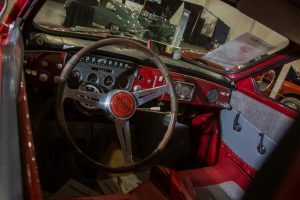 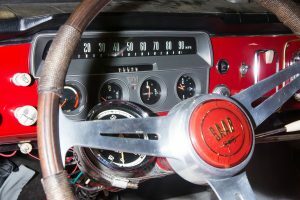 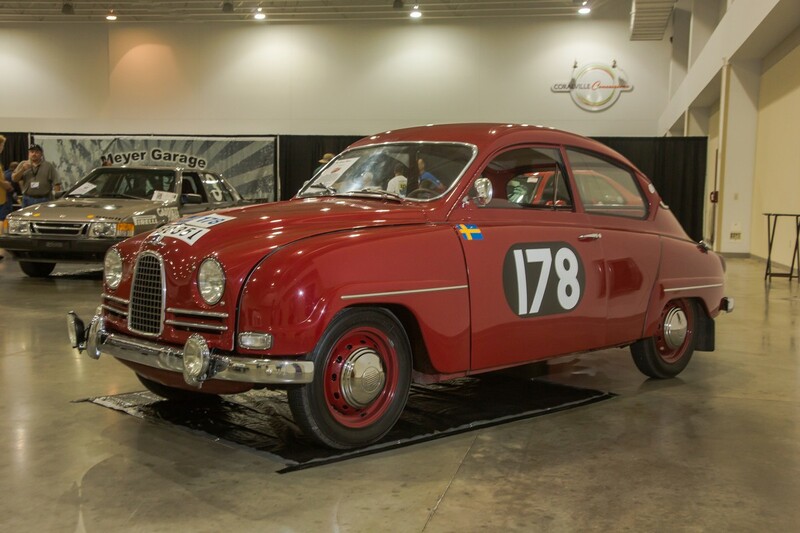 It was the car for which the marque Saab became internationally known, not the least of which was due to its numerous safety innovations and its motor sport successes. 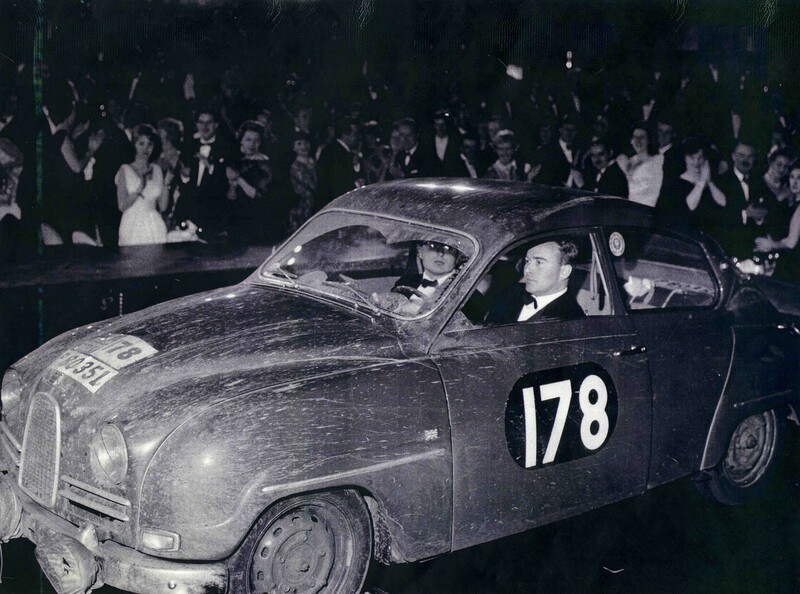 With its legendary handling, front wheel drive, light weight and rock solid rigidity now joined by this new engine, the Saab 96 became an international success in road rallying in the 1960s, consistently beating higher-powered cars with it’s agility, poor-weather capability and the remarkable driving skills of Eric Carllson. 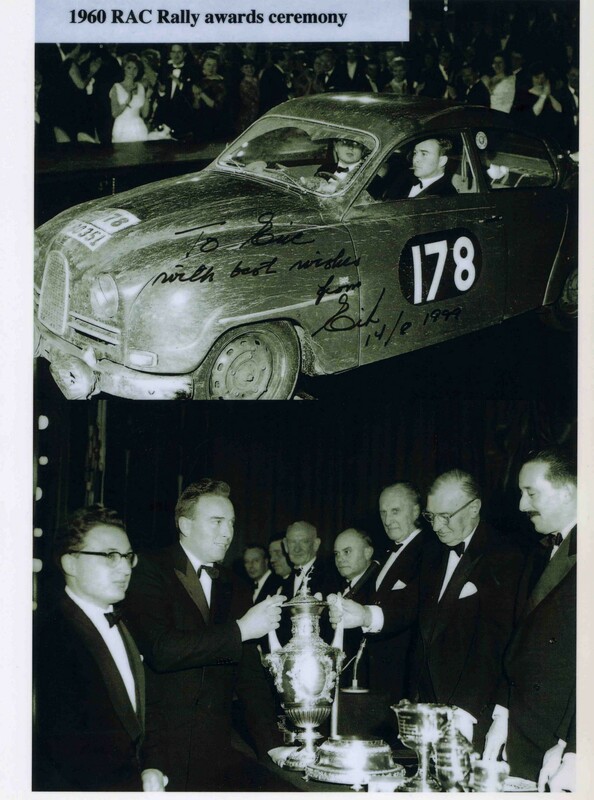 This car won the prestigious 1960 RAC Rally in Great Britain in the hands of “superstar” Eric, and the Model 96 went on to win the RAC Rally 3 more times, not to mention capturing the famous Monte Carlo rally. 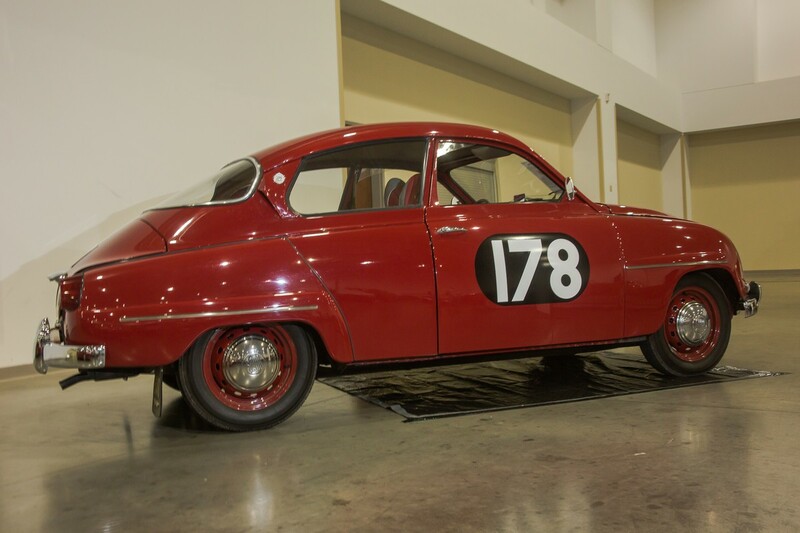 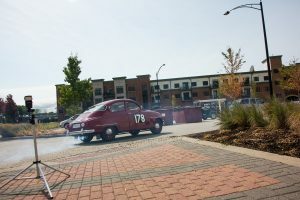 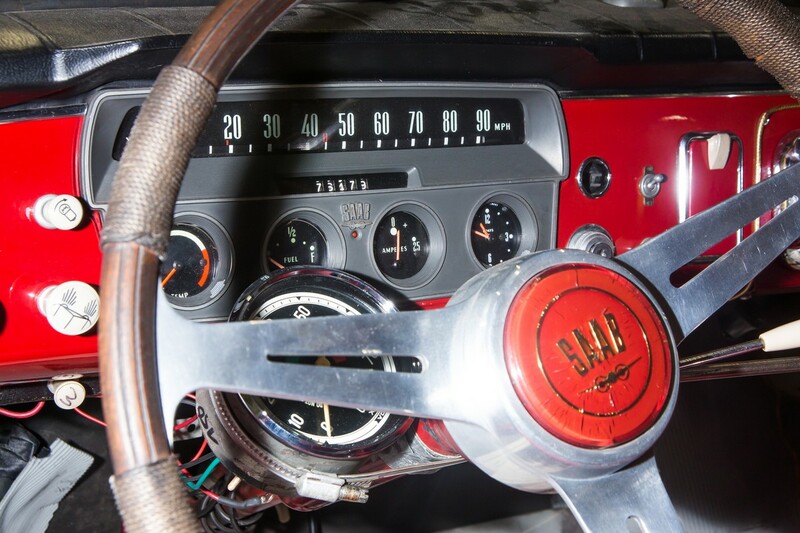 As a result of these impressive racing accomplishments, the Sport model of the Saab 96 was named the “Saab Monte Carlo” in 1965-1968 to recognize its amazing feat. 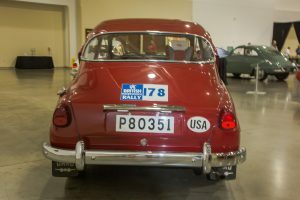 This is the ACTUAL car that won the 1960 British RAC !!!!! 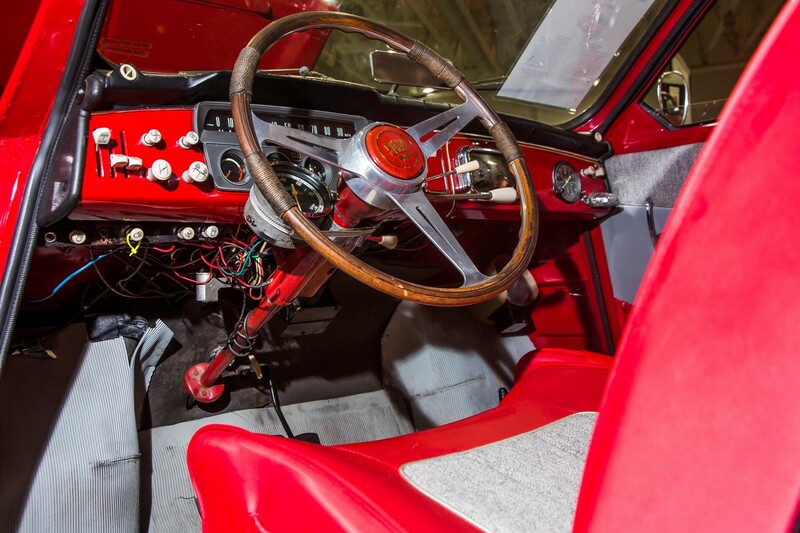 The replica is in the Swedish museum, but the real deal rest here at Tom Donney Motors. 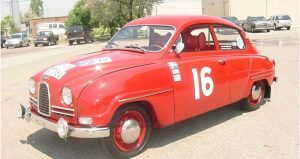 This car was re-discovered and restored by Eric Johnson of Northfiled Minnesota (Where the “Jesse James Gang” met their “Waterloo!”). Eric spent years restoring this car and proving it was the ACTUAL car Erik Carlsson used to win the 1960 British RAC Rally. This has been confirmed by Swedish regristation numbers as well both Eric Carlsson and his co-pilot for the RAC, Stuart Turner. Eric has a true love for this car and is able to see it more now, since is only a 2 hour drive from his home. Eric and his wife were kind enough to drive it to SOC12 at Iowa City for me. 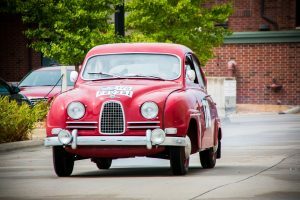 They enjoyed several nice days of driving it along the Iowa and Minnesota borders of the Mississippi River Valley in August of 2012 while heading to SOC12. If you serach Erik Carlsson you will see him standing next to this car on Wikipedia!